 Rob became Vicar of Christ Church Beckenham in November 2013 after 4yrs as Chaplain to Leeds Business Community, prior to that he was the Vicar of a Parish in the ``Gin and Jaguar`` belt of South Manchester famed for its footballers and the Cheshire set. 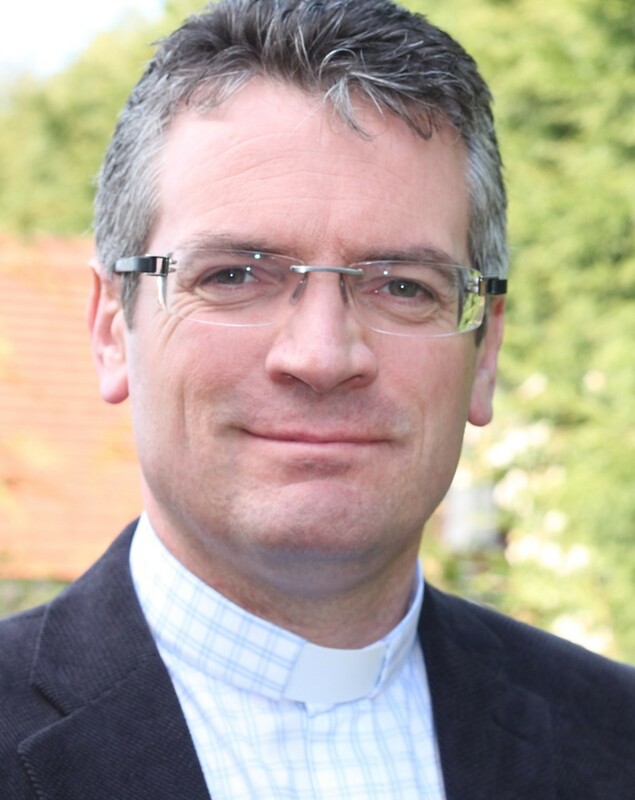 Rob was ordained over 20 years ago and served a curate in Chester and Stockport in the diocese of Chester. Rob is from the Wirral and Beckenham is the first time he and Andrea have lived in the south - they love it! Luke joined the Christ Church Beckenham team at the start of July 2018. Before moving to Beckenham Luke spent 3 years training for ordination at Ridley Hall, Cambridge. Prior to ordination training Luke worked for a church and youth work charity in Tunbridge Wells. As well as spending time with his family Luke enjoys music and sport. Luke is married to Becci and they have two daughters. Ed has been at Christ Church for almost 2 years after training with Oasis and at Christ Church Oprington. Ed heads up the work with our teenagers and also our work in Balgowan Primary School. He is keen to build relationships across all local churches and youth workers. Ed is also involved in the production of the Parish Newsletter. Helen looks after most of the Admin side of CCB that isn't Finance. She does a brilliant job of keeping Rob on track and makes sure that CCB runs like clockwork. 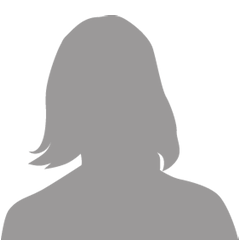 She has a professional background in Senior HR Management and is a member of a church in a different part of the diocese, which means she gets to escape! After many years working with London City Mission, Maurice moved into Beckenham and became the Verger at Christ Church. He is the church's Pastoral Worker with special interest in the work amongst our older congregation and visitors through the work of Open Doors and Community Lunch. 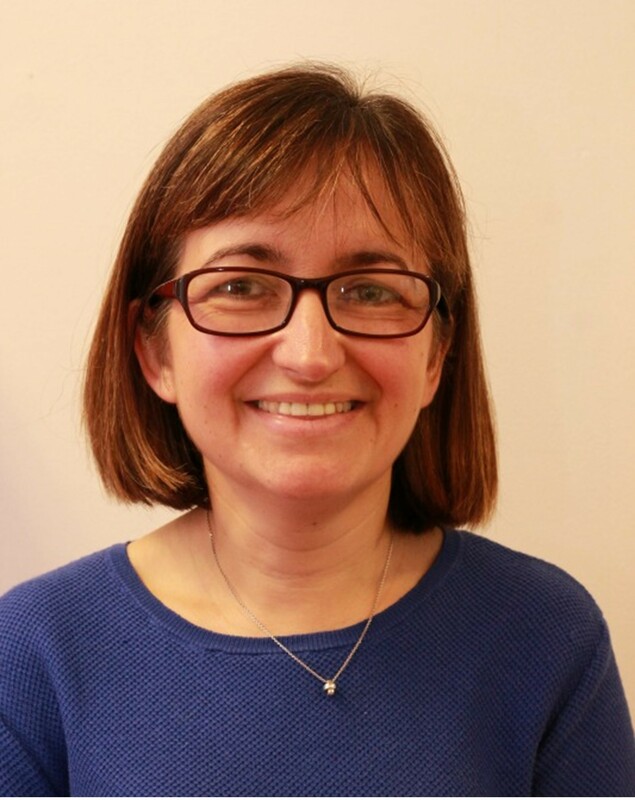 Sarah is your confidential 'go-to' person for any concerns regarding child Safeguarding matters.